Our Turtle class is for very confident swimmers and is an advanced toddler swimming level. It enables children to graduate into an independent swimmer class. What happens in a Turtle toddler swimming lesson? The Turtle class is our receiving class from Goldfish. JUMP! has a maximum of 3 children in this class to ensure as much focus is on your child as possible. 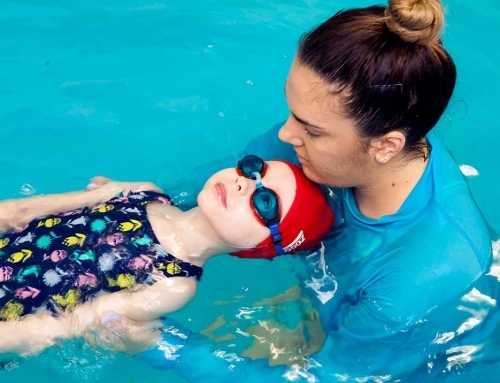 We practice a lot of independent swimming in the Turtle class to extend your child’s confidence and get them ready for the Crab level, which is the first Teacher and Child level for beginners. What do we focus on in the Turtles class?